I’m Going To Brit Mums Live! Whoop whoo, I am going to Brit Mums Live on Saturday 25th June 2016. Are you going? How I look: I now have my my hair cut short in a blond bob! No I have been to 2 blogging events. 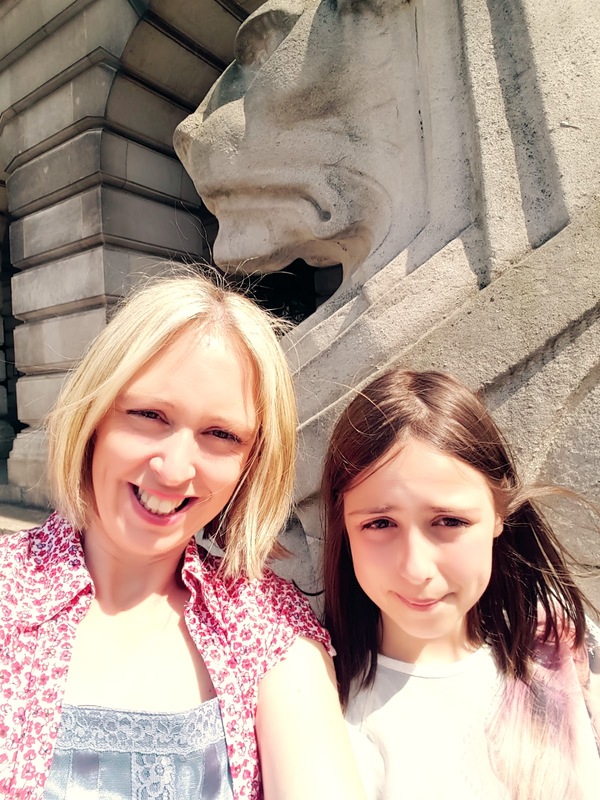 I came to Brit Mums Live last year but was really poorly and weak after being in hospital. I traveled down on the day but was so weak and only stayed a few hours. I was really enjoying it too. I am really looking forward to this years event. Also I will be helping out at the event, which is going to be so much fun. I have not sorted out my outfit yet as I might get a new one. More than likely it will be a dress with polka dots on. I would really like a new red polka dot dress as I have not had one for a few years now. Yes I am polka dot mad!! I am really looking forward to meeting bloggers who blogs I read and meeting new bloggers. I have blogged for 5 years now. I treat my blogs as a full time job but I never ever get paid!! I blog every day and just blog for the love of it. I would really like to know more about getting paid to work with brands, build up brand awareness or see if I can find out how to work for a brand. After having the last few years off work and being a stay at home mum to my 4 children, blogging has really helped me learn so much. I am now ready to return to work but I want to do something along these lines as it is what I love. Be yourself, have fun and try to mingle. I am very shy so it is hard for me at first. I have been lucky at both blogging events I’ve been to, in finding lovely bloggers straight away that I really liked and can talk to as though we have been friends years. See you soon, don’t forget to come and say hi!! Flamingo Fashion : Creative Mondays Blog Hop..
"Sweet Potato Noodles with Cashew Butter And Spinach"
"5 Ways To Eat More Spinach: Full Of Vitamins & So Tasty"
Yay!! I'm going too!! We'll finally be able to meet! How are you going to get down to London – will you be taking the train?